As Deputy Executive Secretary at the United Nations Convention to Combat Desertification (UNCCD), Dr. Pradeep Monga provides strategic support to the convention that links environment and development to sustainable land management, and contributes to the global efforts to reverse and prevent desertification and land degradation, and to mitigate the effects of drought in affected countries in order to support poverty reduction and environmental sustainability. 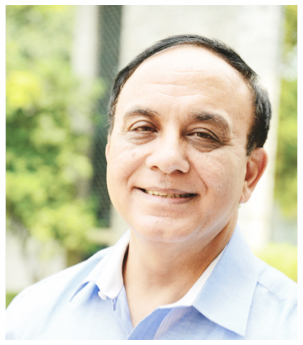 Prior to joining UNCCD, Dr. Monga worked on senior positions in UNIDO, UNDP and Government of India, and undertook several international assignments with FAO, World Bank and other multi/bilateral organisations including WRI and TERI. A Fulbright scholar, Dr. Monga has co-authored books and presented technical papers in over 70 international seminars and workshops in the field of energy, environment and sustainable development. Dr. Monga also holds a certificate in Advanced Organisational Management from Harvard Business School.